Affiliated bridge clubs must register each of their members as members of the relevant state association. 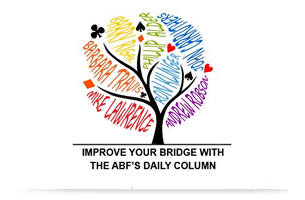 Affiliated bridge clubs must issue master points in accordance with the ABF Masterpoint Scheme at all sessions. people enrolled for beginner’s lessons are excluded from the application of this proposition. unregistered players may play as visitors to the club for a limited number of sessions (no more than 15). This applies equally to citizens of Australia and elsewhere. Affiliated bridge clubs are not entitled to rent their premises to unaffiliated bridge clubs.